Over the years, we have seen games which scare us to the bone, games that pushes you to the mental limit, redefining the definition of survival. Opium Pulses would like to present to you a list of survival horror games which send shivers to our spine in late nights. "Look at you h-h-hacker, a creature of meat and bone." SHODAN mutters, striking an instant fear into the hearts of players with it&apos;s insidious, glitchy voice. This however, will just be a piece of the fear System Shock 2 has to offer. So you&apos;re wondering around at the beginning of the game, making you think it&apos;s just another traditional RPG. And then your weapons break down. And then ammo becomes scarce. And then a sinister A.I. begins monitoring your every move. 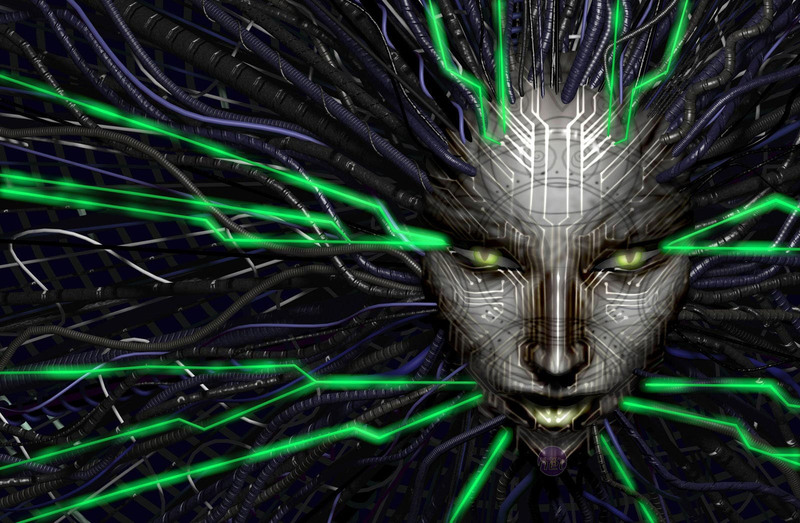 No matter how old it gets, System Shock 2&apos;s setting and environment made it set apart even to this day as a prominent survival horror game. Classico. Prototypical survival horror. Ominous puzzles. Widely celebrated to be the best installment in its franchise. The plot follows Leon and Claire&apos;s simultaneously overlapping journeys through the entire Raccoon City. Introducing future iconic characters such as Leon and Ada, RE2 opened up a universe much adored by fans around the world. Despite it&apos;s less-than acceptable voice acting, the atmosphere, horror elements and insane jump scares makes up for any other flaws, if there are any at all. The game was insanely ambitious for its time, but the results solidified the Resident Evil franchise as one for the history books. Eventually Resident Evil 2 would go on to polish its mechanics and designs as well as the graphics engine in its recently announced remake, and the results are for us to wait and savor. I remember playing this game when it first came out and freaking out at every single moving object at night before I hit the bed. Isaac Clarke’s first venture into the USG Ishimura defined a new generation of survival horror, full with the full blast of hopelessness, despair, grief and horror. Equipped with nothing more than an armored suit and a few mining tools, resources begins to go scarce and Isaac begins to unravel the depths of Hell in space. Abominations of mutated corpses known as Necromorphs are released, pushing every passenger and member, adults and children alike of the USG Ishimura to the point of death or suicide. Shooting them in the head won’t work. Shooting them in the torso won’t work either. The only way to kill the Necropmorphs is to dismember them from limb to limb and then crush them under the blast of the heel, or face a brutal death yourself. The storyline is terrifyingly solid, atmosphere astoundingly frightening, soundtrack suitably horrifying. Dead Space is a refreshing spin on sci-fi survival horror which became an instant hit in the gaming community, proving to be a legend among its kind. Originally planned out as a spinoff to the actual Silent Hill series, The Room eventually became an actual entry to it, despite the game never taking place inside the eponymous town. The main concept behind the game was to take the idea of "the room" as "the safest part of your world" and make it a danger zone, plus giving the room a claustrophobic feel. The Room is a story of Henry Townsend and the serial killer Walter Sullivan. 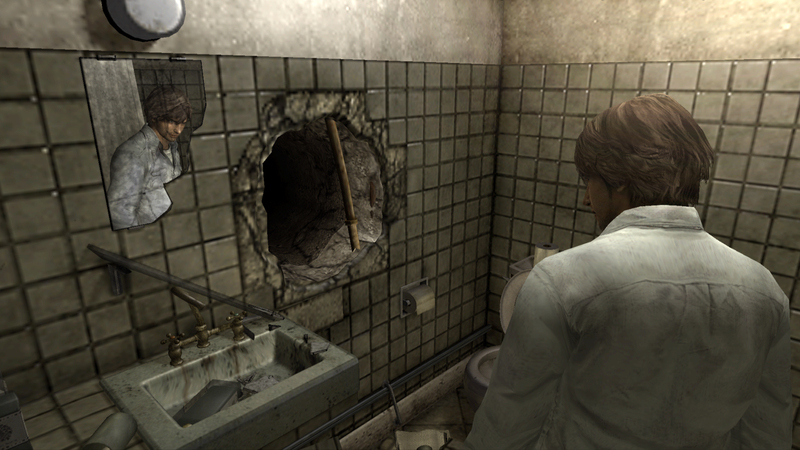 Henry has been locked in his apartment with no way out, apart from a mysterious hole in his bathroom wall. The apartment acts as a hub between missions, a place where Henry can recover and is temporarily safe from the horrible forces outside. Apart from the Room itself, there are the ghost—victims of Walter Sullivan lurking around, haunting Henry throughout every level. As if that isn’t haunting enough, the ghosts are invulnerable to regular weapons, and can only be pinned in place by ritual swords found throughout the game. Despite appearing as a strange departure for the iconic Silent Hill series, The Room remains a classic one that created a handful of unforgettable horror moments. According to director Makoto Shibata, many players were too scared to finish Fatal Frame on the PlayStation 2. That statement itself should give you a clue on the validity of the series in our list of survival horror icons. The series utilizes one of the most insane gameplay mechanics of the survival horror genre. The player is equipped with a “camera obscura”, a camera that can capture ghosts. In order to survive against the countless spirits populating the haunted mansion the first game in the series takes place in, the player has to focus the camera on them, and wait until they are really close and in focus before landing a shot. Fatal Frame II: Crimson Butterfly, smartly uses the device simultaneously as a method of delivering power, as well as stripping the player of any control. Fatal Frame III is captivating. The plot is astounding, flawlessly combining plot devices, thus tying up loose ends from the previous games and pushing players to look for more. 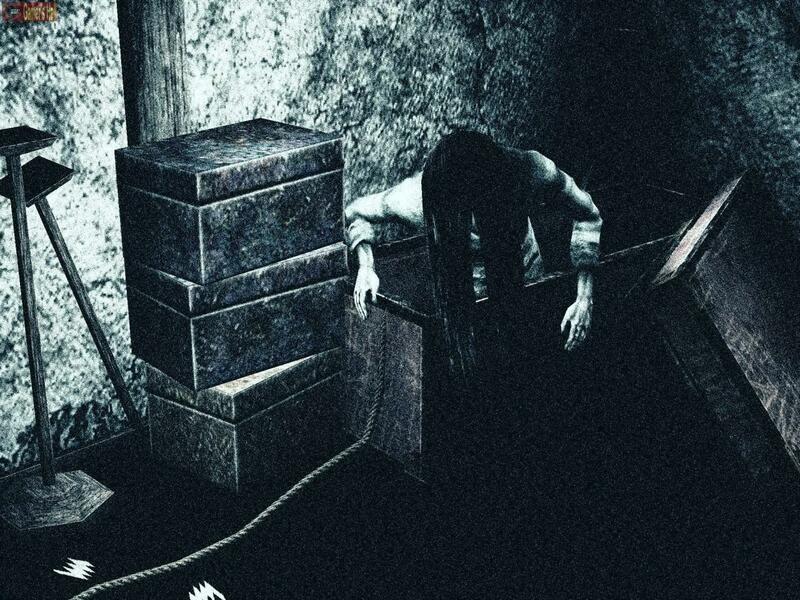 Needless to say, the Fatal Frame series has captivated survival horror enthusiasts from around the world, solidifying the franchise as a set of the most horrifying games of all time. Making the second appearance from the acclaimed franchise in this list, Silent Hill 2 represents everything right about survival horror. Considered by many to be the best survival horror game ever made, the game pushes the psychological aspects of games into another level. Arguably influenced strongly by classic David Lynch movies and tales like Jacob’s Ladder, the story revolves around a husband arriving in Silent Hill looking for his dead wife, slowly unravelling mysteries of his own past while dwelling deeper and deeper into the horrors of the Silent Hilluniverse. 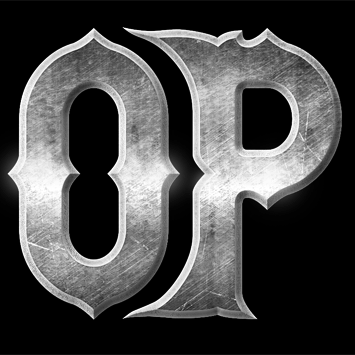 Since its release, the game appeared on several critics&apos; top lists for its plot and use of metaphors, taboo topics as well as its soundtrack and rightly so. Uneasy themes, unsettling atmosphere and subject matters are just a few reasons why Silent Hill 2 became such a success. Do note that NONE of the games in this list is arranged in any order. Did we miss out any of your favorite survival horror games? Do let us know in the comments below. I've just started playing Dying Light which I'm really enjoying. I'm a bit of a wuss when it comes to properly scary games but I had my first experience of running to a safe house while being chased by the very scary and ugly-looking Nightmares last night and I think I screamed and hyper-ventilated the entire time! Especially when the person I'm playing co-op with is saying "Oh my god I can see them right behind you, don't stop, just keep running!". The game offers you a chance to look behind you whilst you're running but I don't think I'll ever want to hit that key!